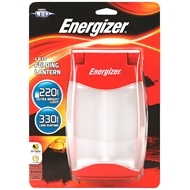 Energizer brand of torches provides long lasting, bright light that keeps going and going. Flip it open when you need it, keep it shut when you don’t. 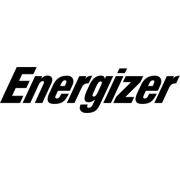 The Energizer® LED Folding Lantern is versatility at its LED best.